This Law comprises 22 Articles that include, but are not limited to the development of a central data base system, responsibilities in terms of data privacy and usage of IT and telecom technology while processing, transmitting or storing data. In addition, there are obligations on media licensing, training and also if there are violations for breach of the Law. 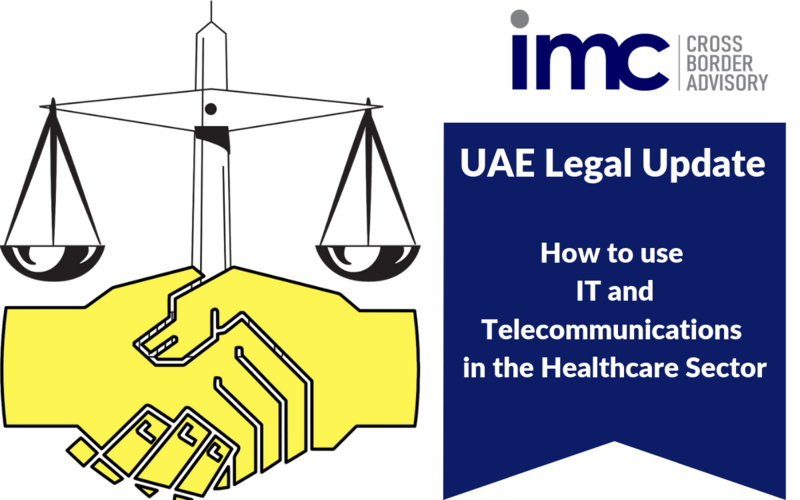 The Law is unique because it is the first ever federal privacy law associated to healthcare data and also for protecting any personal or sensitive data in the UAE. Agencies such as all the healthcare providers, insurance companies, insurance intermediaries, any third-party administrators of medical claims, technology companies operating in the healthcare sector and others functioning with healthcare would have to review and then audit their existing practices and accordingly ensure that they comply with the Law. 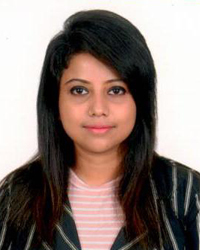 The Law is anticipated to be gazetted in the next few weeks and would be brought into application in about three months starting from that date.